Jessica Bair started working in prevention science in 2013, when she became involved in research with children in Baltimore City. Prior to this, Jessica was always passionate about integrative health and wellness, which ultimately led her to see how beneficial prevention science can be on both individual and societal levels. 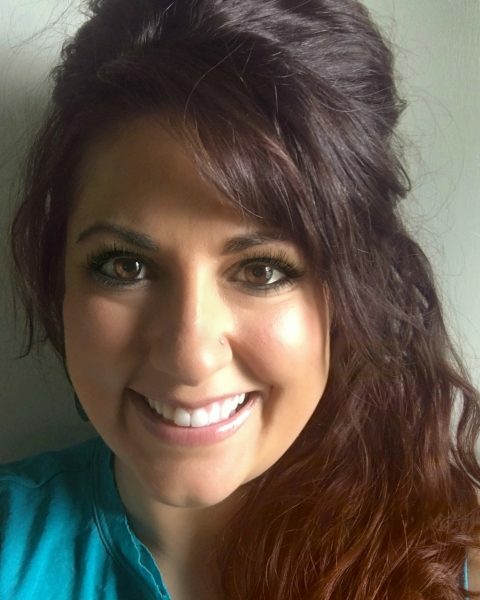 Since becoming a part of the prevention community, Jessica enjoys research that focuses on integrative health and medicine, positive youth development, and pre-birth through early childhood prevention programs. Other areas of interest include the prevention of violence (e.g. domestic violence, human trafficking, bullying) and poverty. At the Center, Jessica works as a Research Project Manager for the Program for Translational Research on Adversity and Neurodevelopment (P-TRAN) and is the Coalition Coordinator for the National Prevention Science Coalition to Improve Lives (NPSC). One day, she hopes to develop a wellness sanctuary that explores the many facets of holistic healing, health, and spirituality for optimal well-being. A Reiki practitioner, she is working to become a Reiki Master so that she can also teach this energetic work to others. Jessica’s favorite part about working at the PRC is the sense of team spirit with helpful and inclusive co-workers, despite working remotely. When she is not engaged in prevention science, Jessica enjoys spending time with her family and watching her daughter grow and discover the world.